Haul | My Birthday Present Round-Up! 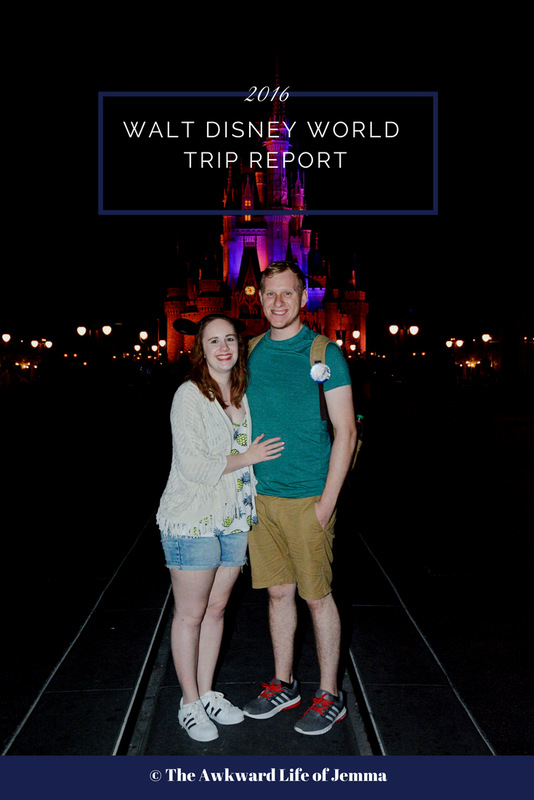 This week I celebrated my 22nd birthday! I was away on holiday with Harry for the actual day but I took all of my presents from my family with me and didn't open any of them until my birthday itself - aren't I good?! As you may have noticed I have been particularly into baking recently so for my birthday I was hoping for lots of baking goodies and was lucky enough to receive a ton of gifts from the Dunelm Tea Party range from my Dad and his girlfriend. 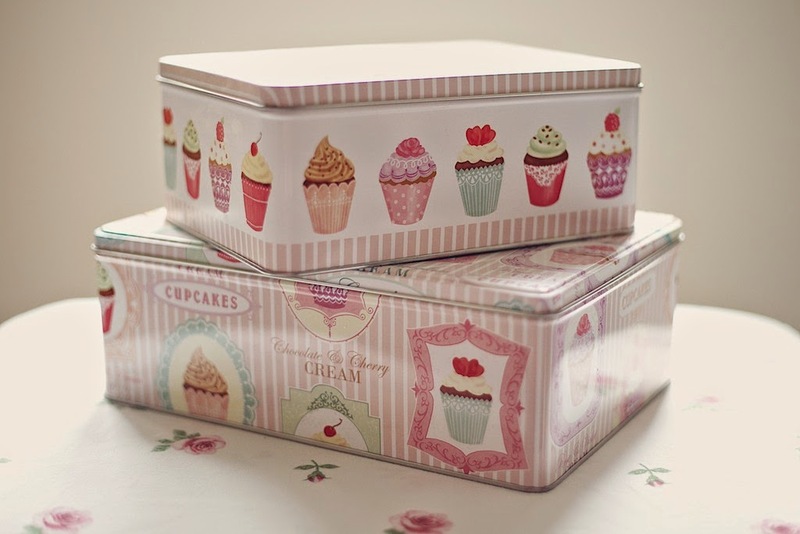 This set of two tins will be perfect for storing my biscuits and cupcakes. 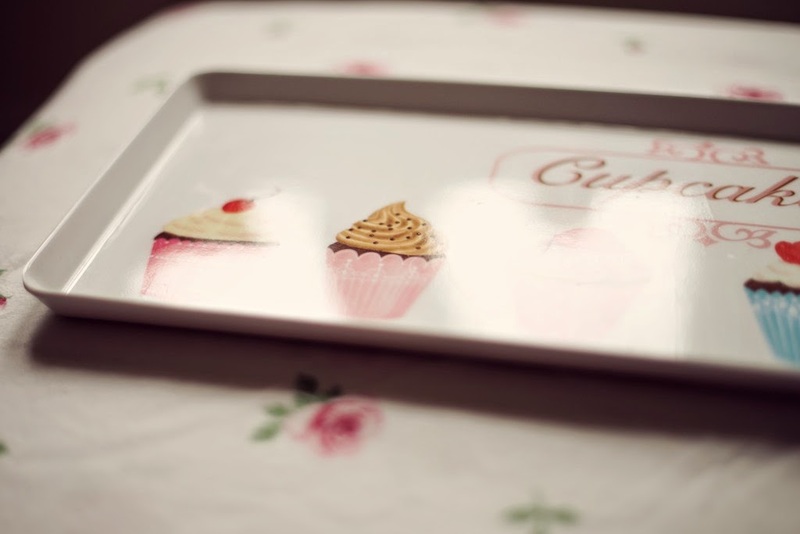 There are two different designs, the larger of the two has pale pink striped print and features illustrations of cupcakes with cute borders and a short description of the cupcake underneath. 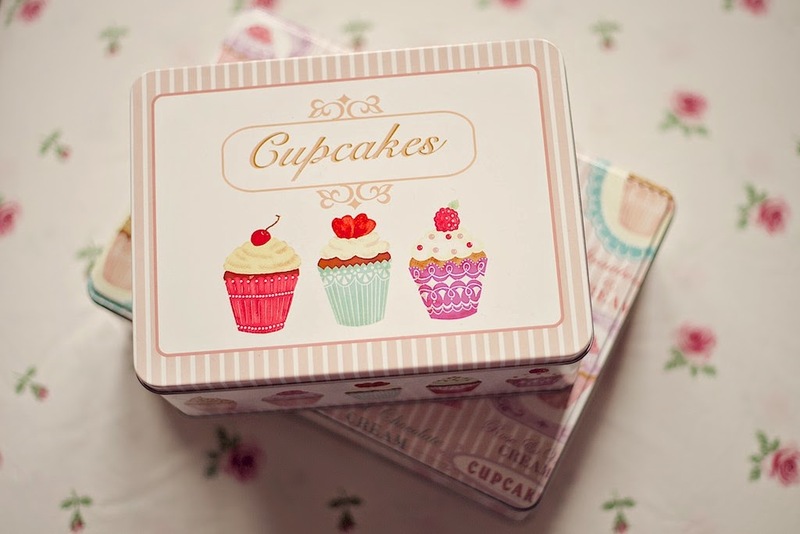 The smaller of the two simply says 'Cupcakes' on the lid and has the same cupcake illustrations as a border on the side of the tin. 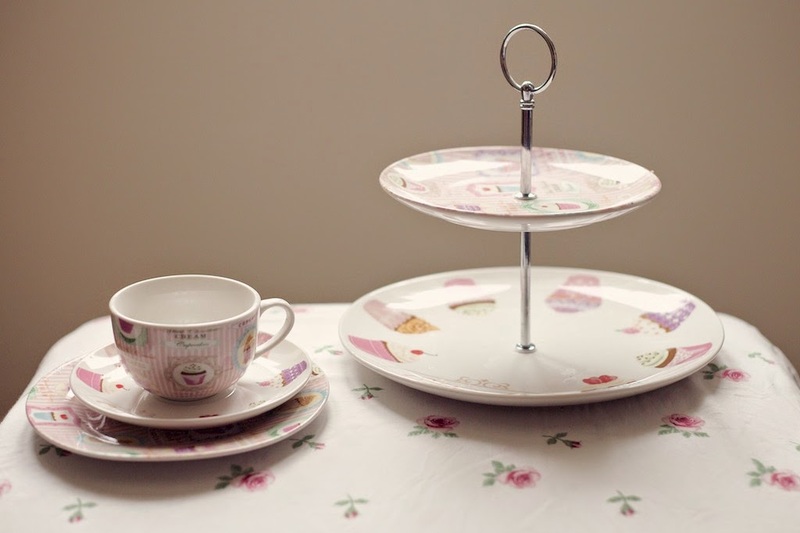 I also received a set of four teacups with saucers and side plates, a two-tier cake stand and a sandwich tray all in matching designs. 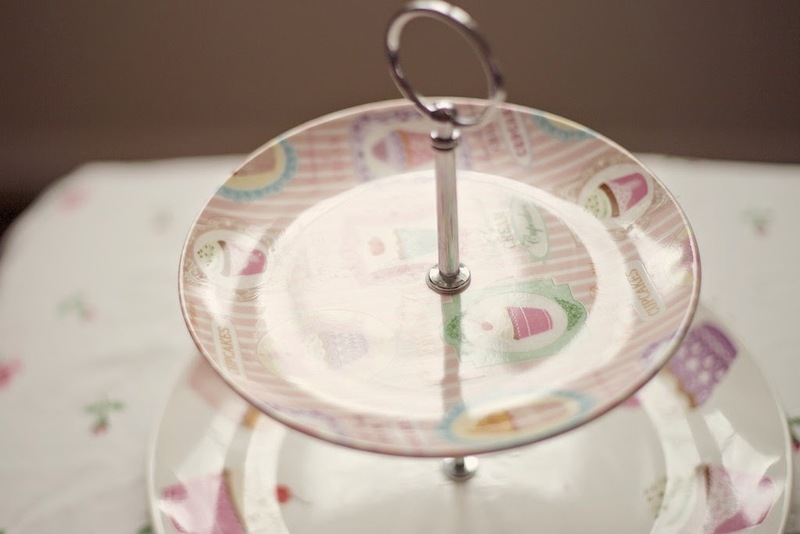 I am so pleased with the cake stand as I have wanted one for awhile, it came in pieces but was very simple to put together and looks perfect for a tea party. 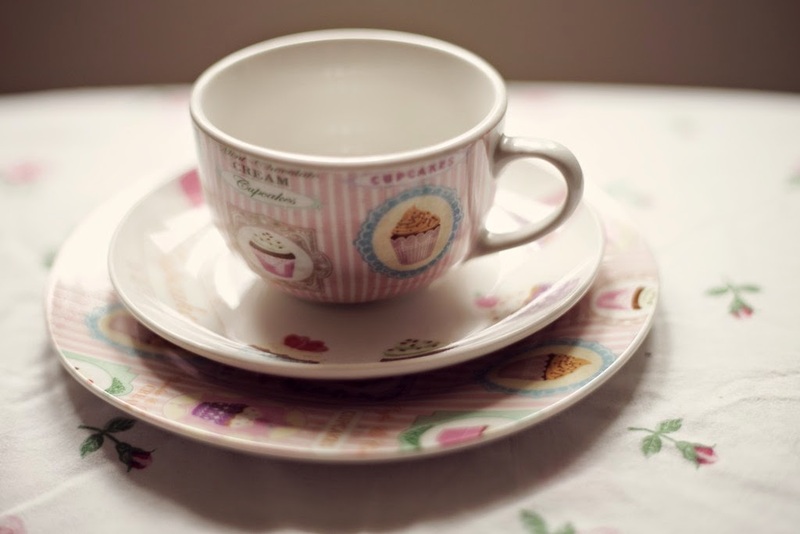 The teacups are also really cute, they will be great for a fancy tea party or just for a bit of tea and cake in the afternoon. They aren't too small either unlike some teacups! I now have the set of four on top of the bookcase in our living room! The sandwich tray probably won't get as much use but it is a nice addition to the set. 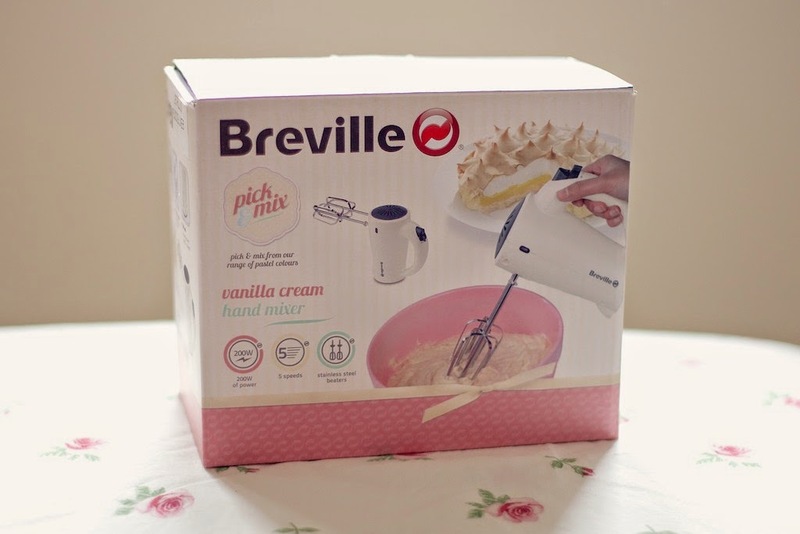 I've been after an electric mixer for awhile so I was thrilled when I received this from Harry's sister. When I lived at home I could easily borrow my Dad's girlfriends mixer, but since I moved out I have had to mix by hand! 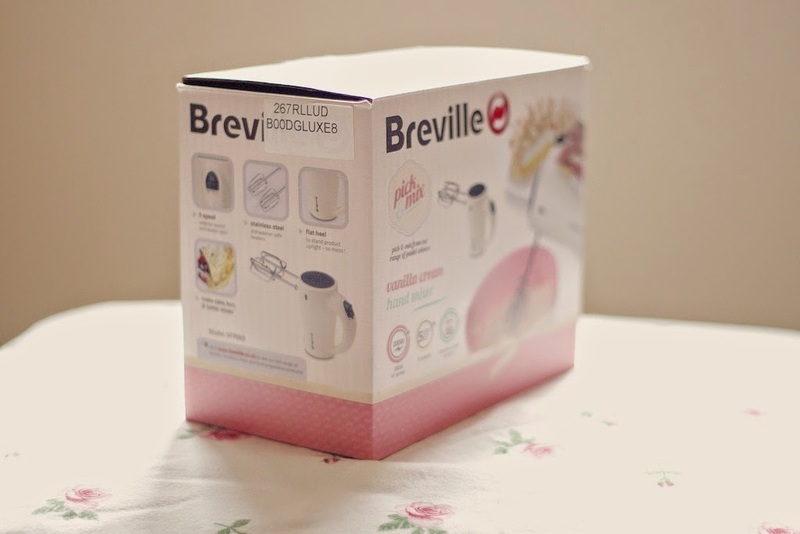 This Breville mixer has a cute design and cream colour which I love, I will also review this in a separate blog post! 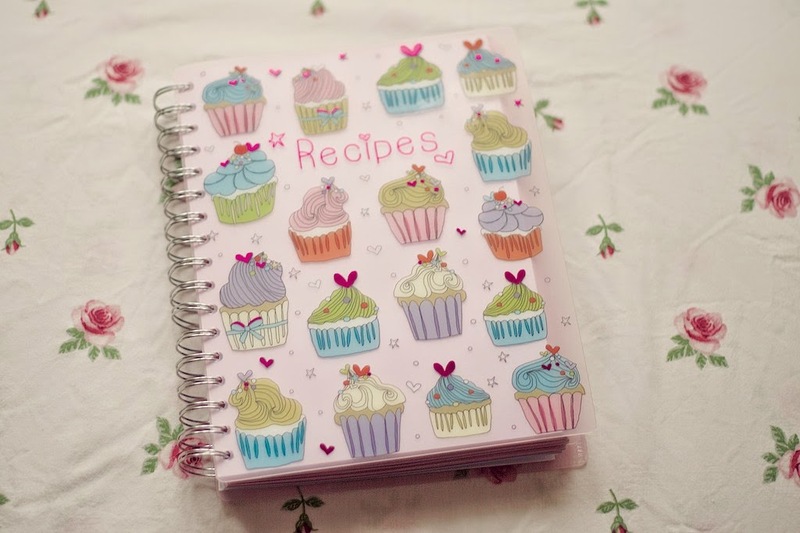 This cute recipe book was given to me by one of my best friends. I spotted it while we were out shopping in Paperchase and she was kind enough to offer to get it for my birthday! 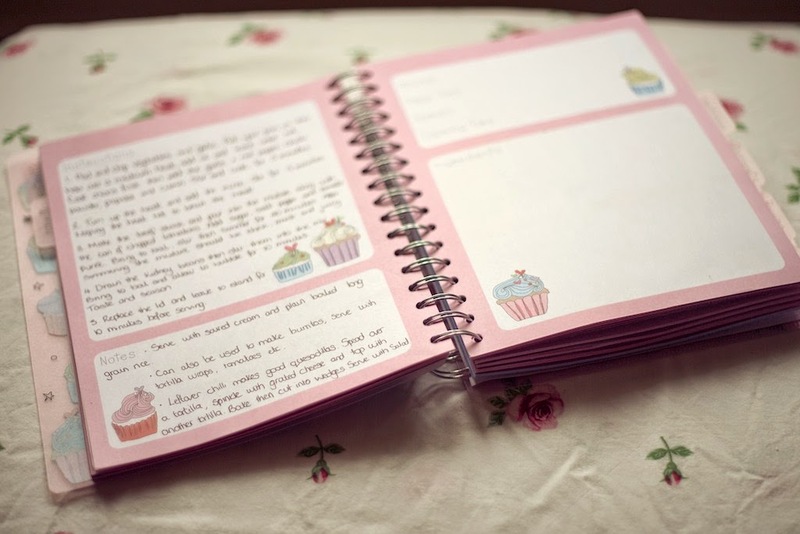 It has a transparent pink cover with cupcake illustrations all over it which continue thoughout the inside pages. 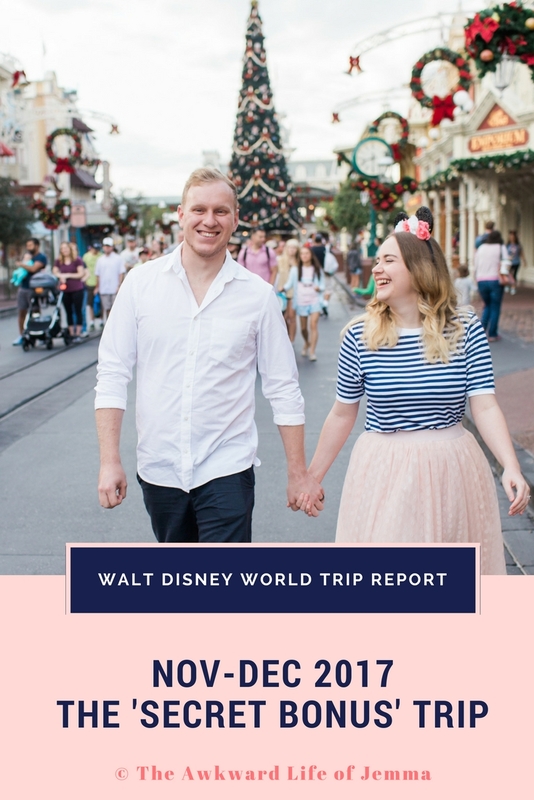 The layout is perfect as there is just enough room for a description, ingredients list and method on each double-sided page. There are also dividers for Starters, Mains, Sides and Desserts, at the end of each section there is a space for recipe cards and at the back there are is a wallet for recipe clippings. I love the design and think it will be perfect for storing all the recipes I use! I received these two recipe books from my Aunt and Uncle, 'The Hummingbird Bakery Cookbook' and 'Mary Berry's Baking Bible'. Both the books look amazing, with lots of yummy recipes and glossy photos. 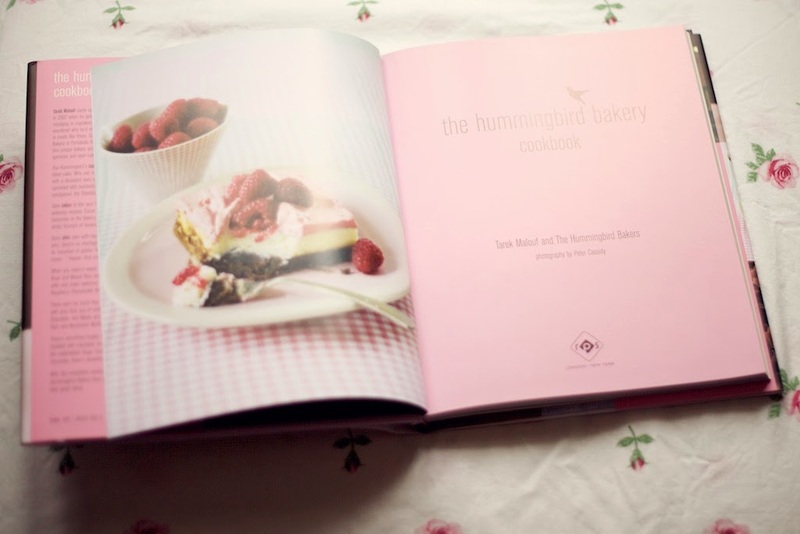 The Hummingbird Bakery cookbook has a lot of mixed reviews in Amazon but I am excited to try some of the recipes. 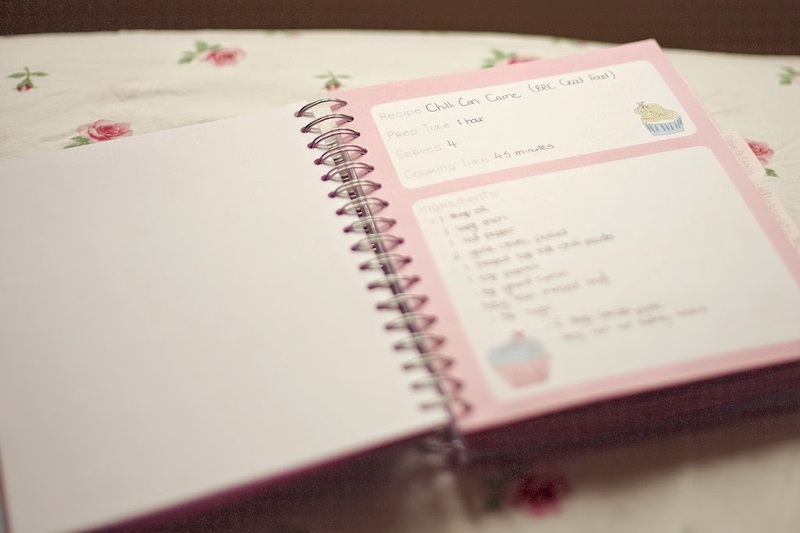 It has sections for cupcakes, cakes, cookies, pies and muffins and includes some of the recipes for their best selling bakes and lot inspired by American recipes. 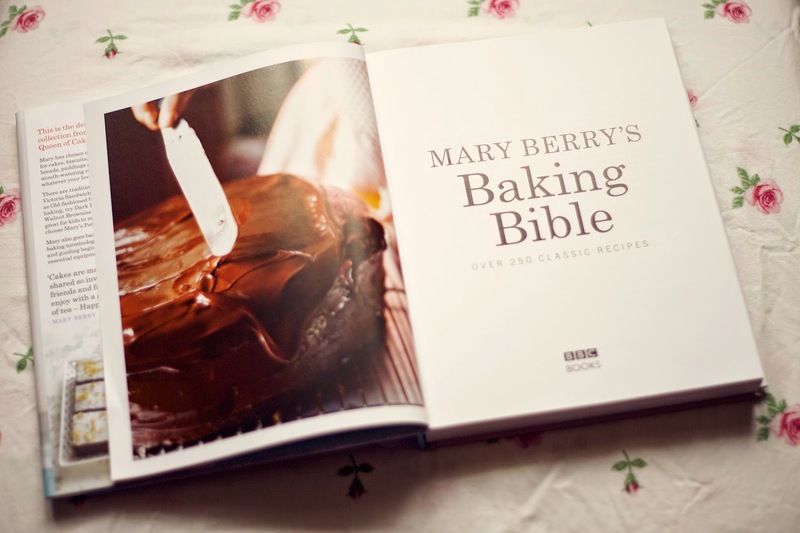 Mary Berry's Baking Bible is just as you would imagine, a tome of every bake you could imagine with clear instructions on how to create it. This will be my go-to book for any everyday bake, from cakes to bread and everything in between! 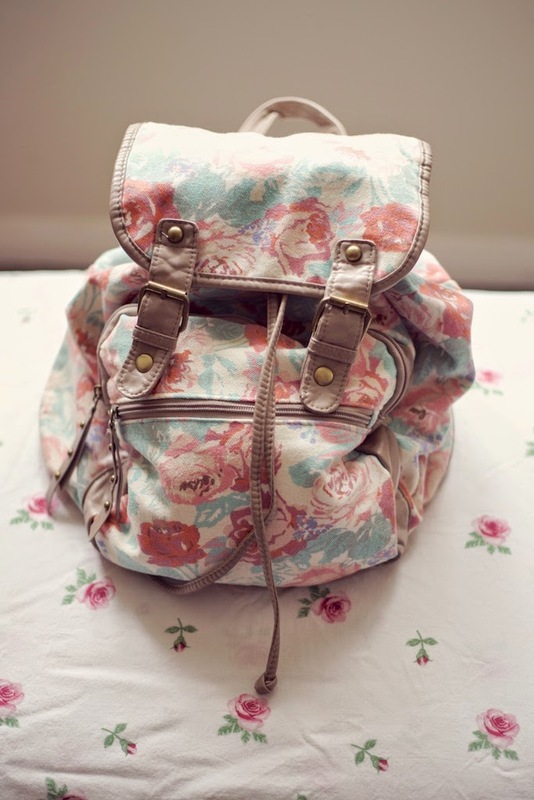 My lovely boyfriend Harry bought me this floral backpack from New Look. I wasn't sure about the print to begin with but it has definitely grown on me! The inside is nice and big with drawstrings at the top so it isn't gaping open when I'm walking around and top has magnetic fastenings that attach over the top of the front pocket. The pocket is great as it opens with a zip at the top and has an additional zip pocket on front. I love that the bag has a number of different sections for storing all my things and the straps aren't too thick or thin so it is comfortable to wear. 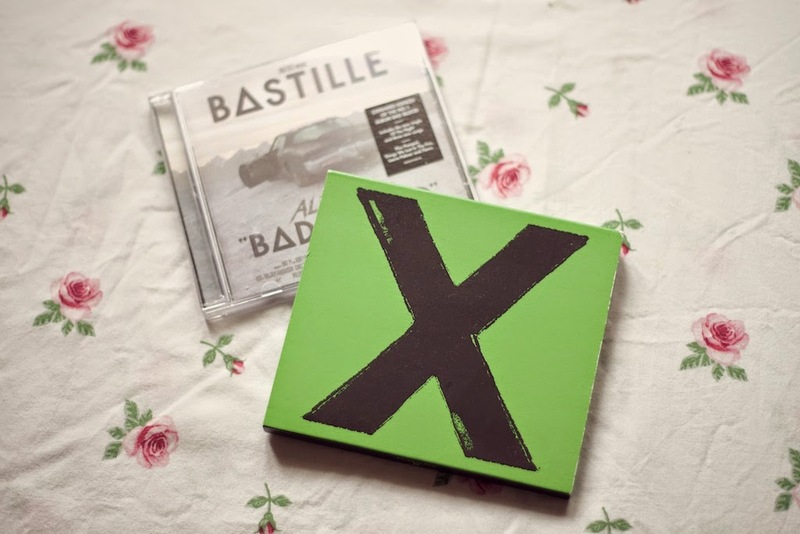 Harry also bought me the new Bastille and Ed Sheeran albums and a collection of vintage Mickey Mouse cartoons on DVD to add to my copies of Frozen and Saving Mr. Banks on Blu-Ray from my Uncle and Brother! My final present was from my amazing mum. 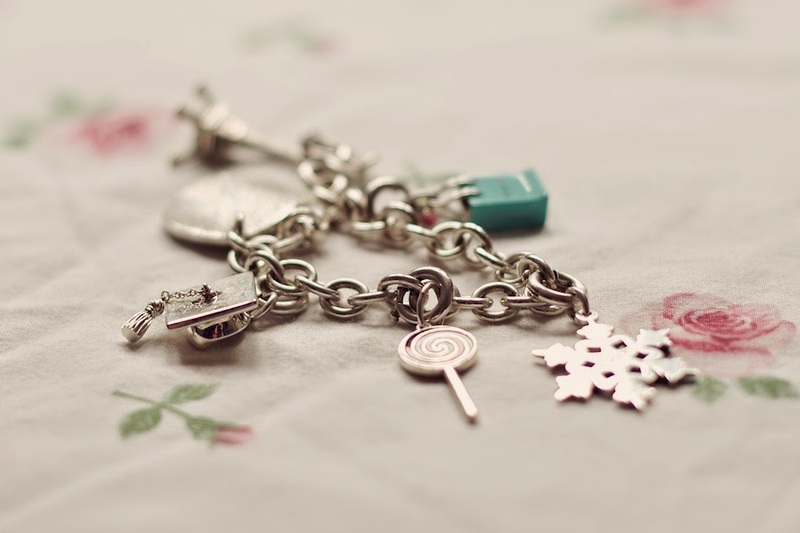 When I was 16 she bought me a Tiffany charm bracelet and I have been collecting charms ever since. I have a lollipop, snowflake, tiffany bag and Eiffel Tower charm all from different birthdays and Christmases over the last 6 years so it is fitting that my last charm to be added is my new Graduation Cap from my mum. My bracelet is so special that I only wear it on special occasions and it is a keepsake I will always treasure! I'm really chuffed with all my birthday presents and can't wait to try them out! What's on your birthday list this year?